Suitable for the safe storage, transportation & dispensing of Diesel. 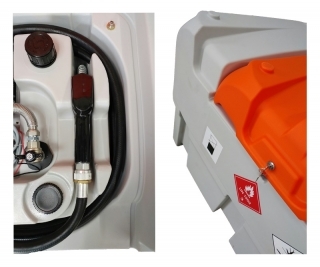 The tank is suited for the transportation and supply of diesel around construction sites, agricultural areas and on road. 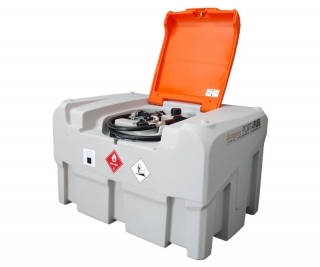 It is manufactured from very durable polyethylene with a strong lockable lid.